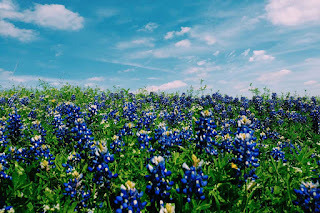 Now is the peak of Texas' spring wildflower season. 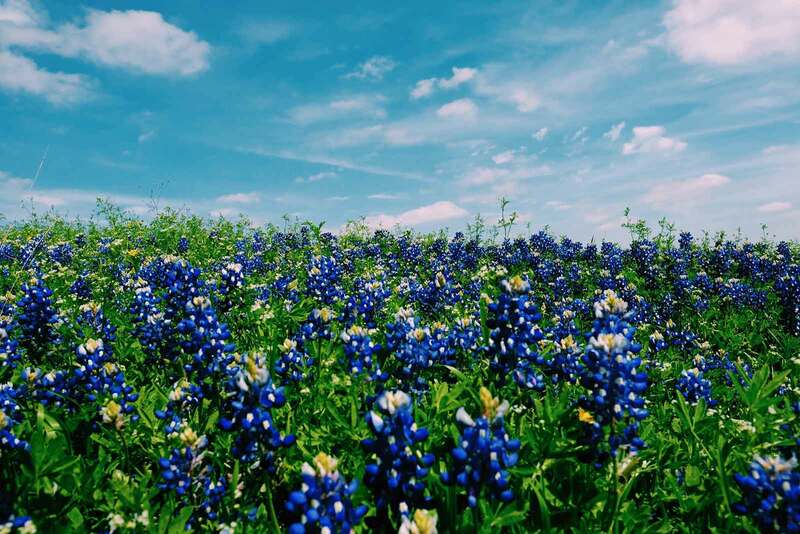 With more than 5,000 species of native flowering plants, the Lone Star State is known for its breathtaking Springs (now through June). Autumn wildflowers bloom September through November. 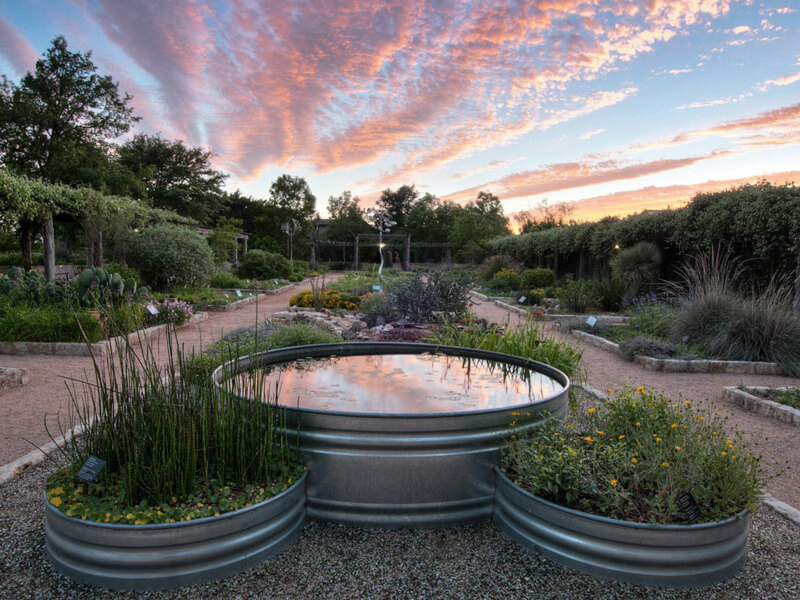 The best place to stop for a while and learn about wildflowers is the Lady Bird Johnson Wildflower Center, a research unit of the University of Texas at Austin. The Center is devoted to the preservation and use of native plants. The "Wildflower Center’s 284 acres are a mix of cultivated gardens, an arboretum, managed natural areas and wildlands. The sustainable gardens display many of the 650 species of native plants growing throughout the Center." Lady Bird Johnson, a former First Lady and pioneering environmentalist, believed in the beauty and power of healthy landscapes to transform lives. “Even in the poorest neighborhoods you can find a geranium in a coffee can, a window box set against the scaling side of a tenement, a border of roses struggling to live in a tiny patch of open ground. Where flowers bloom, so does hope." — Lady Bird Johnson. Wildflower Café is open daily from 10 a.m. – 4 p.m. Guided tours are available daily from 9 a.m. – 4 p.m. based on space availability. 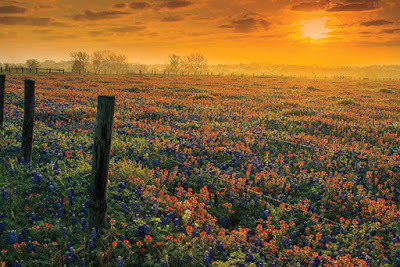 Four scenic drives around the Hill Country and Fredericksburg that will take your breath away." Texas Highways magazine and online site are incredible resources on "Everything you need to know about Texas Wildflower Season."